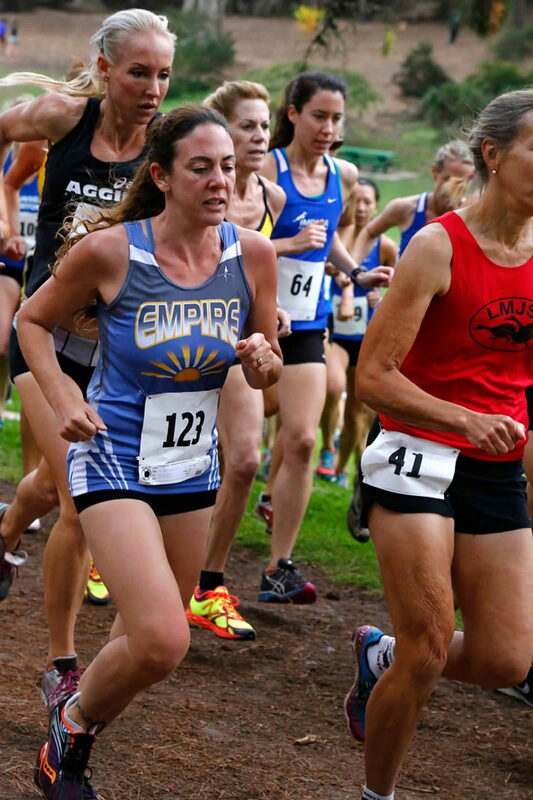 At the July 23 club meeting, the Board of Directors voted to increase financial support for the upcoming Cross-Country season to the tune of $6,000, an increase of over $2,000 from last year. 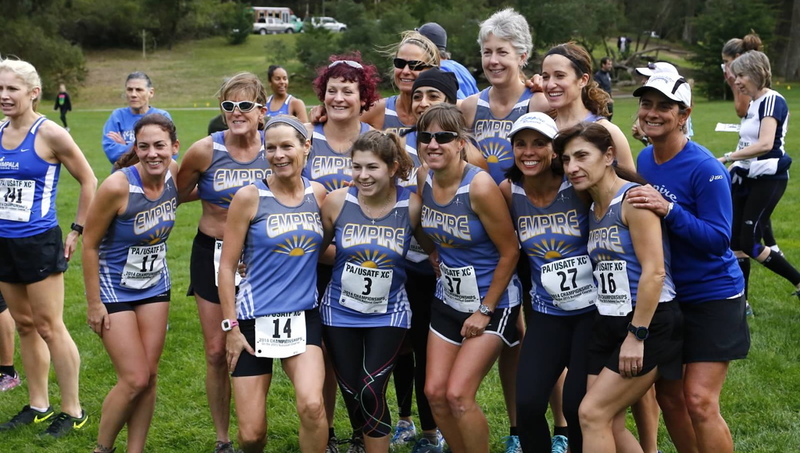 The Empire Runners will now pay race entry fees for any member to participate in up to seven races in the upcoming fall season, regardless of whether the race is designated as a team race by your age-group team. There is no minimum number of races you must run in the season, and the club will provide the new stylish singlet to any member who participates. 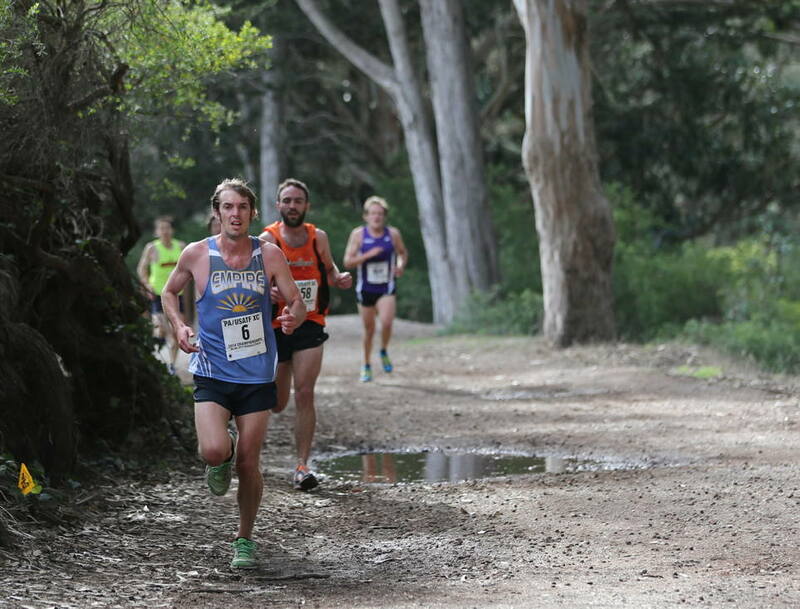 Adding extra excitement to this 2015 season is the fact that the National Championships will be held on our home turf, Golden Gate Park, on December 12. The club will also pay entry fees for approx. 60 ER members to participate in this national event. Regardless of you age and ability, racing XC is all about participation. The camaraderie of meeting up for the carpool on race day, warming up with your teammates, strategizing the race and supporting each other is what it’s all about. Seeing a sea of ER singlets powering up a hill in a blur of runners is a sight to behold. If you’ve never run XC or have dropped out the past few years, I encourage you to go to http://www.empirerunners.org/crosscountry and check out the definitive and thorough guide that John Harmon has prepared. You won’t regret it.